Dr. David Hwang is a National Board Certified Doctor of Chiropractic. He has been in practice for over 10 years and is a leader in the field of Chiropractic. He established his office in the city of Thousand Oaks, California. 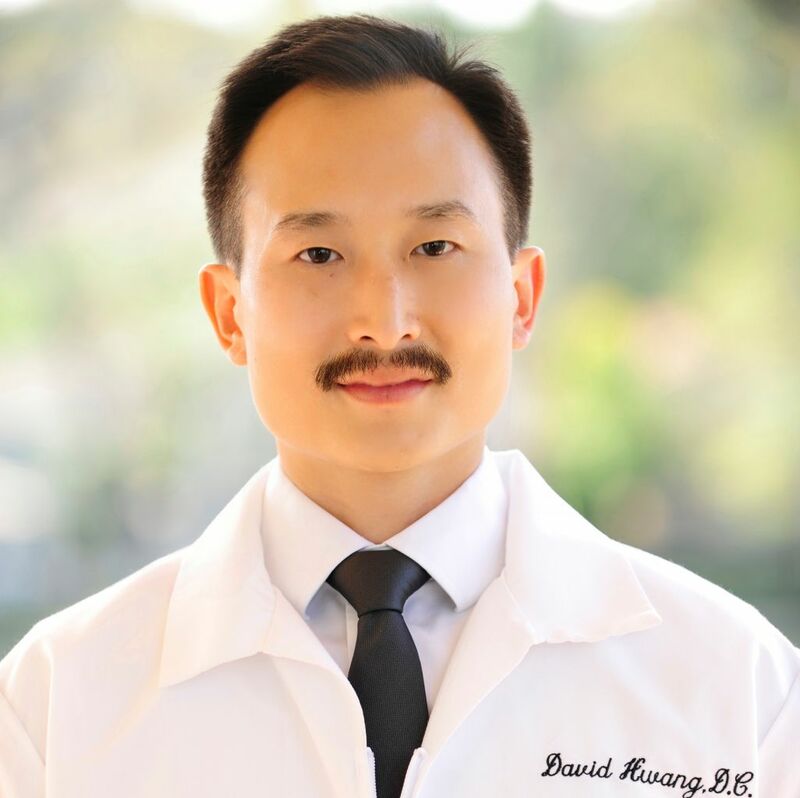 He is pleased to bring his talents and abilities to beautiful Thousand Oaks and its residents in need of Specialized Specific Care. Dr. Hwang is a graduate of Logan College of Chiropractic in St. Louis, Missouri, where he was recognized for outstanding academic achievement. Dr. Hwang was a senior teaching assistant in the gross anatomy laboratory, and a tutor in biochemistry, physical diagnosis, and pathology. Dr. Hwang interned with Dr. Morgan Rogers from Costa Mesa, California who is a distinguished lecturer and health diplomate. .
Dr. Hwang on a regular basis attends seminars and training to maintain his knowledge and learn new techniques and products to assist his patients to their fullest potential. Dr. Hwang specializes in treatments such as Diversified, Spinal Decompression, Gonstead, Activator, Cox, and Thompson techniques. He is also trained in therapeutic and rehabilitative exercises, as well as nutritional, dietary and lifestyle counseling. He truly believes in helping as many people, of all ages, to maintain their health the safe and natural way through chiropractic care. Dr. Hwang and his staff are involved in the community were we work and live. Supporting our community and the community leaders in any way we can!